Can an insurance broker be the hero in a big success story? He can if he’s Bertram Horowitz, and the building that houses Philadelphia’s Clay Studio has just burned down. It was 1980, the 6-year-old nonprofit was in ashes, and its discouraged artists were asking, “Should we keep going?” In steps Horowitz, who rallies the troops. And the organization rebuilds. 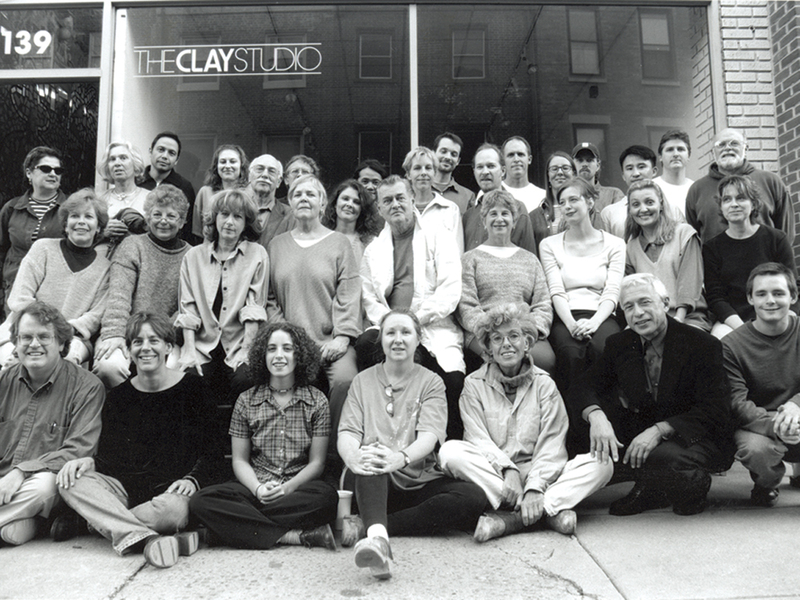 Horowitz, now the namesake for the major donor program, is but one hero of many behind the success of the Clay Studio, which is celebrating 40 years as an ambitious studio, school, gallery, shop, and outreach program. 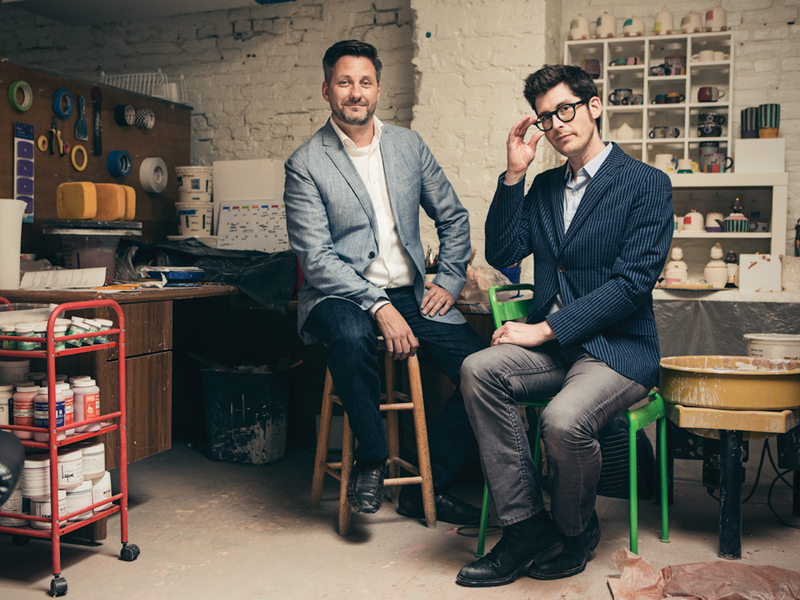 Another star is Ken Vavrek, one of five founding artists, who had a vision of the Clay Studio as a “halfway house” for ceramics graduates just starting out. Then there is past president Jimmy Clark, who led the expansion of the organization’s international program, which has hosted artists from more than 35 countries. There’s past president Amy Sarner Williams, widely credited with professionalizing the board and the institution. Don’t forget Jeff Guido, artistic director from 2002 to 2013, who helped launch one of the most generous artist residency programs in the country – five years for 12 artists. And Kathryn Narrow, founder of the Claymobile program, which has served more than 20,000 schoolchildren. 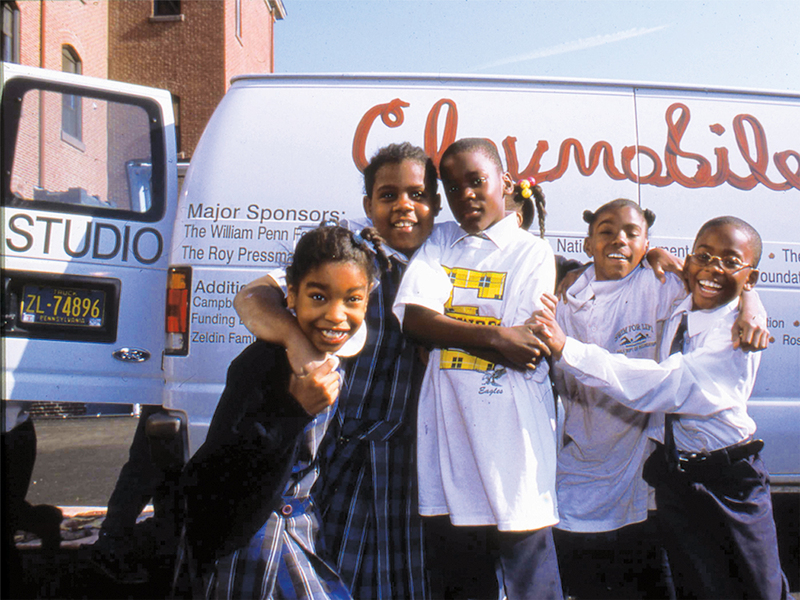 The Claymobile has been bringing craft opportunities to Philadelphia kids for 20 years.